David C. Dale - Mediator based in Lakeland, Florida. Please click your preferred available date to submit a request. Your Appointment Form will be sent to David's assistant, Majken Harrison. From 1981 through 1989, Mr. Dale was a shareholder in the Lakeland firm of Schott & Dale, P.A. He specialized in personal injury defense and family law. In the 1990's Mr. Dale was a shareholder in the Bartow firm of Frost & Dale. He specialized in a personal injury plaintiff practice and family law. Mr. Dale began to shift his practice from trial work into dispute resolution in the late 1990's. He has conducted over 2,000 mediations in 18 different counties to date. 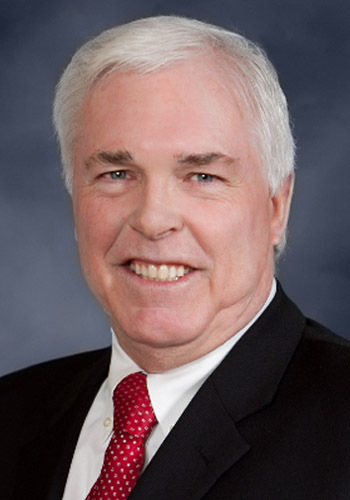 For the past several years, Mr. Dale has conducted on the average 225 mediations annually. Finally, Mr. Dale has been qualified by the Florida Supreme Court to serve as an Arbitrator. Mr. Dale continues a personal injury law practice, both plaintiff and defense.